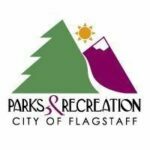 City of Flagstaff subsidizes program fees up to 50% for recreation programs, daily admissions and annual passes to recreation centers, swim lessons, skate rentals, and more! Attention 6th to 12th grade teachers in Flagstaff! 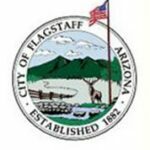 A new program with the City of Flagstaff geared toward middle or high school teachers has been started. 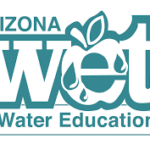 Funding is available to hire someone with Coconino Extension who will assist teachers with implementation of the STEM unit! There is an upcoming City Council meeting on Tuesday, June 27 at 6 p.m. at the Murdoch Community Center that you can attend to voice your opinion about the potential to develop affordable housing on three parcels of City-owned land.